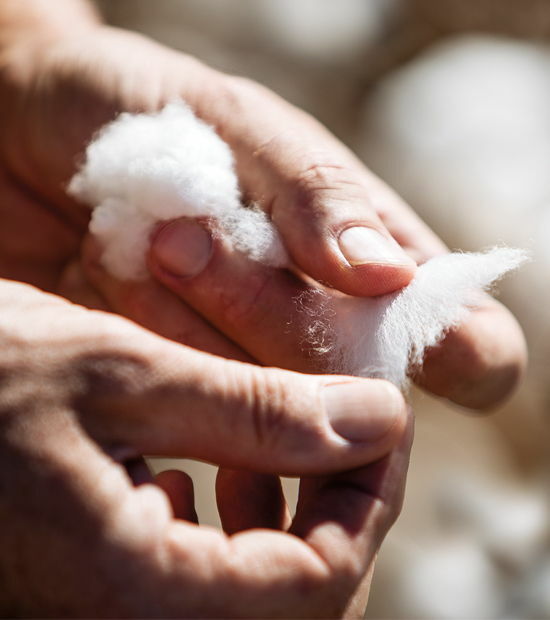 With more than 500,000 acres of PhytoGen® brand cottonseed with the Enlist™ trait (W3FE) planted in 2017, many cotton farmers saw firsthand how the Enlist weed control system works. Those who’ve planted the W3FE varieties reported exceptional control of their toughest weeds. 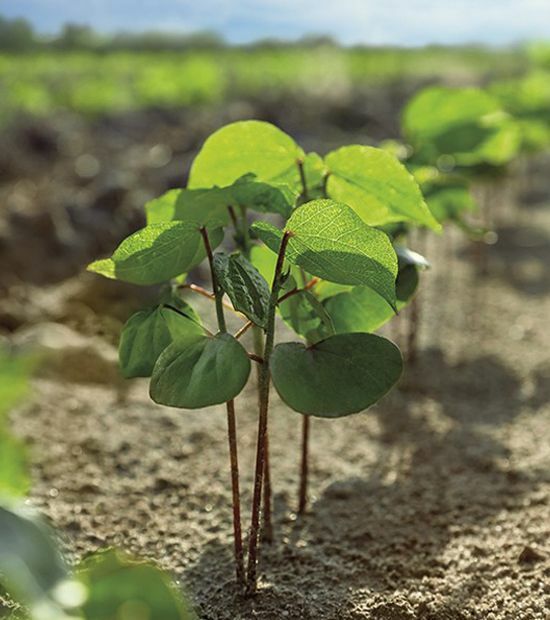 Just as important, they’re proving that when applied according to label directions, Enlist Duo® herbicide stays in their fields, limiting their concerns about drift and volatility. Enlist Duo is offering some valuable peace of mind. Weed infestations rob the soil of water and nutrients, which can severely limit yield. According to a 2016 Stratus Ag Research study, resistant and tough weeds currently infest more than 100 million acres of American farmland, much of that in Southern states. 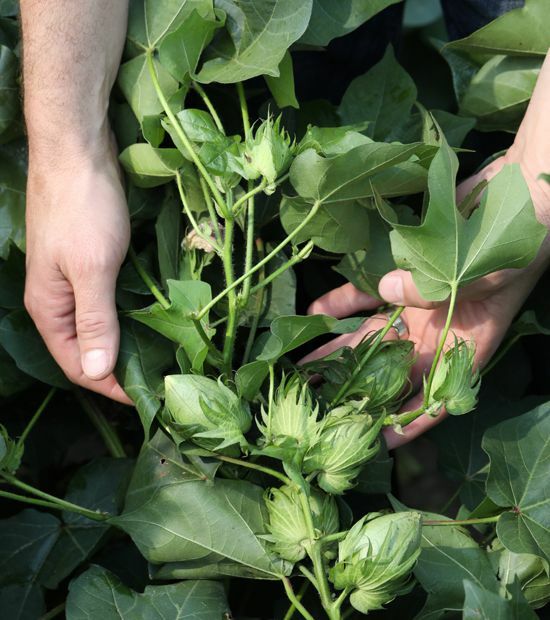 “Particularly in cotton, weeds pull your yield down,” says Jack Kent, an Arkansas farmer who is growing PhytoGen brand Enlist cotton this year. 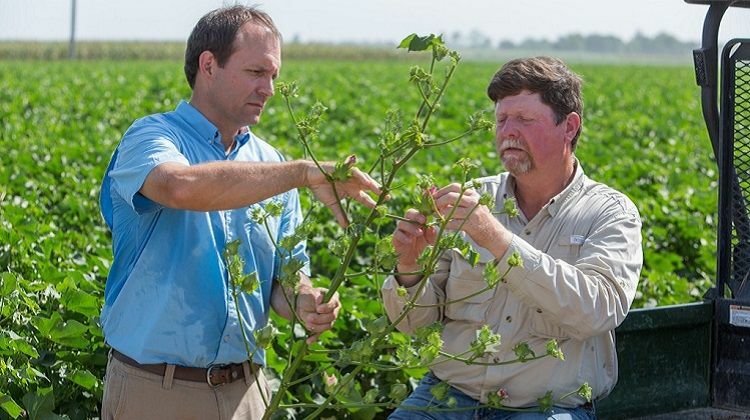 Cotton producers need tools to control weeds so they can strive for higher yield. Enlist Duo herbicide is a proprietary blend of new 2,4-D choline and glyphosate, herbicides with two different modes of action. Enlist Duo features Colex-D® technology, which provides several benefits including reduced drift and volatility. This is the first year cotton farmers have had access to the full Enlist system. They’re voicing their satisfaction with on-target application, crop tolerance and weed control. Kent feels the same concerns as Warbington. Enlist Duo put his hesitations to rest. “We’ve had no drift issues whatsoever,” Kent says. 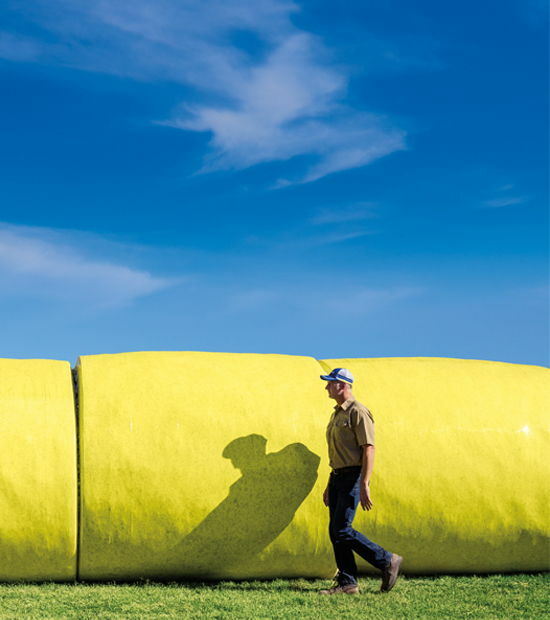 Dean Hansen, a cotton farmer from South Texas, wants clean fields so his cotton can thrive. Kent notes his PhytoGen® brand varieties are performing well this summer. “I’ve been very impressed,” he says. “I’ve never seen cotton like this before. It’s different than anything we’ve ever planted. This cotton is retaining fruit at a level I’ve never seen before in my life. We’ve been growing cotton for 25 years and I’ve never seen cotton fruit and retain fruit at this level. To learn more about the Enlist system, visit Enlist.com. To hear from other farmers using this technology, visit Enlist.com/Experiencing Enlist. You also can follow the Enlist system on Twitter at @EnlistOnline or go to the YouTube channel.